Talk about a busy week! Last year, Dr. Alexandria Lee graduated from the University of Southern Mississippi with a Doctorate in Audiology, got married the next day, and moved to Conway to work at Conway Physicians Group Carolina Bays ENT the following week. Her energy and enthusiasm extend into the rest of her life as well. When asked about her hobbies, she laughed saying she likes to do a little bit of everything. 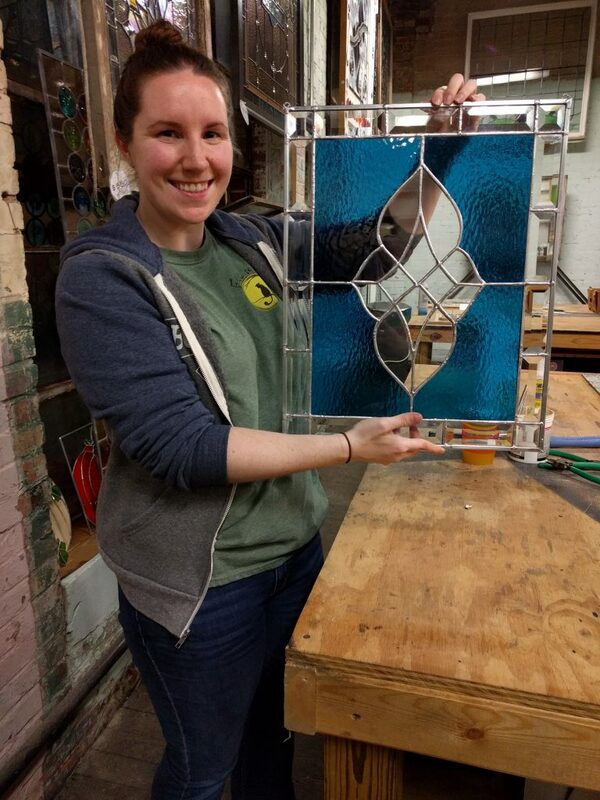 She enjoys singing, theater, sewing, cooking, and her favorite, creating stained glass pieces. She wants to learn to garden too. 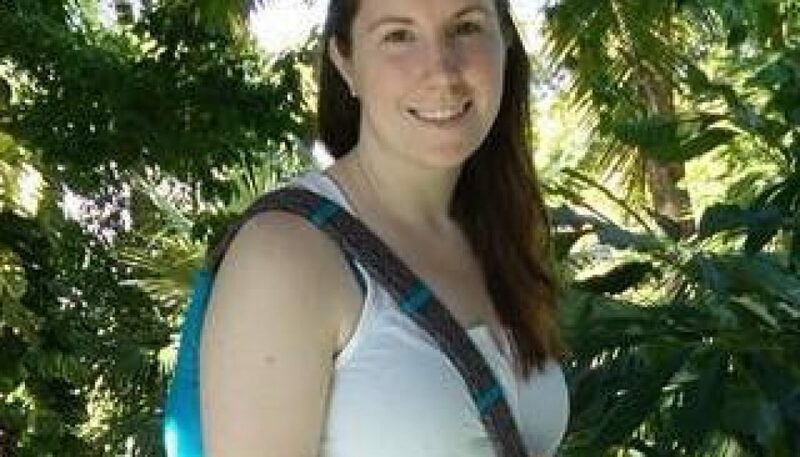 She and her husband love to travel, and that’s where her love for animals becomes apparent. 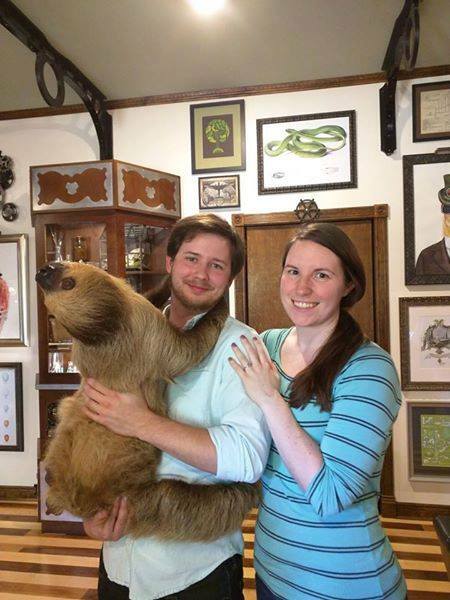 In fact, he used a sloth to propose to her! The ring was attached to the sloth’s arm during a sloth encounter trip they took together. 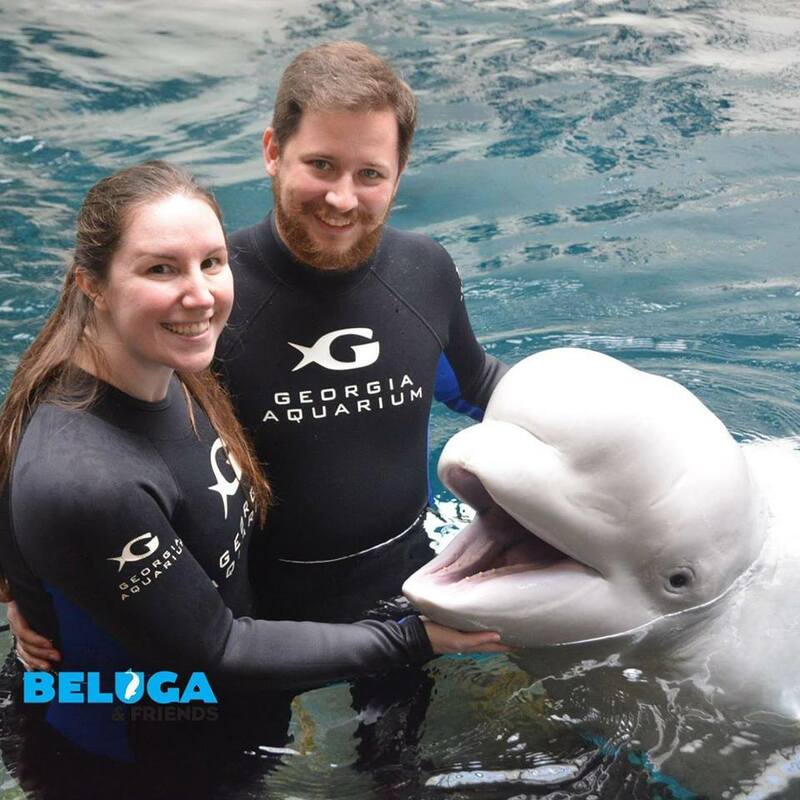 For their first wedding anniversary, they took part in a beluga whale interaction at the Georgia Aquarium. At home are their fur-babies, two cats, Emmy and Ellie – a one-eyed cat she adopted in her grad school years and a kitten they fostered when they first moved to Conway, that found a forever home with them. Dr. Lee originally wanted to be a zoologist and work with monkeys. While studying biology at the University of Southern Mississippi however, she realized she wanted to do something to help people. 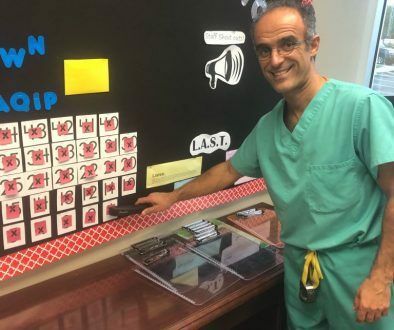 She looked into speech pathology which requires a two-year master’s degree, but decided a four-year doctorate in audiology appealed to her because it included a good mix of counseling, the medical field, and technology with hearing aids. The majority of her patients are older adults who have developed hearing loss over time. She says it happens to a lot of people. “They’re starting to notice they’re drawing back from their social life because it’s embarrassing or hard to ask people to repeat themselves all the time.” She wants to make sure they don’t miss out on life because they can’t hear what people are saying or what’s going on around them. 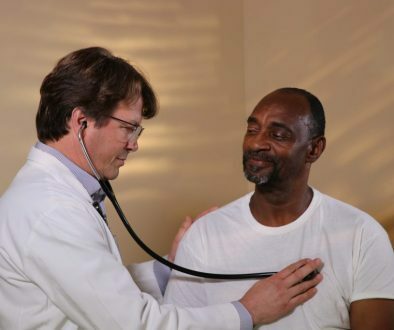 You can contact Dr. Alexandria Lee at Conway Physicians Group Carolina Bays ENT.